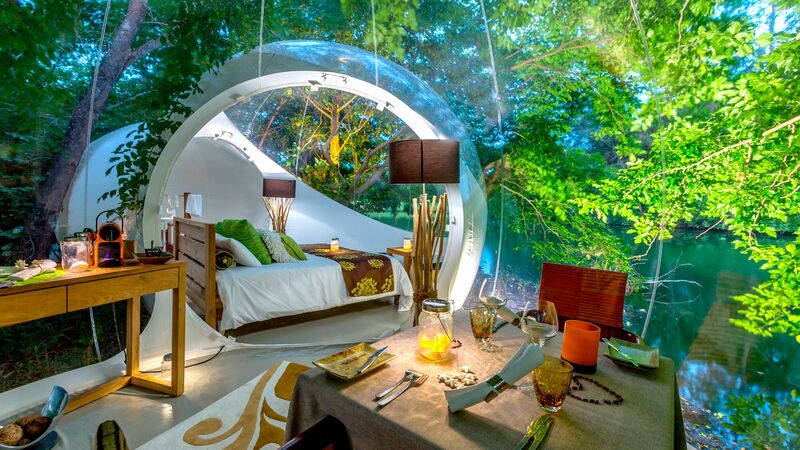 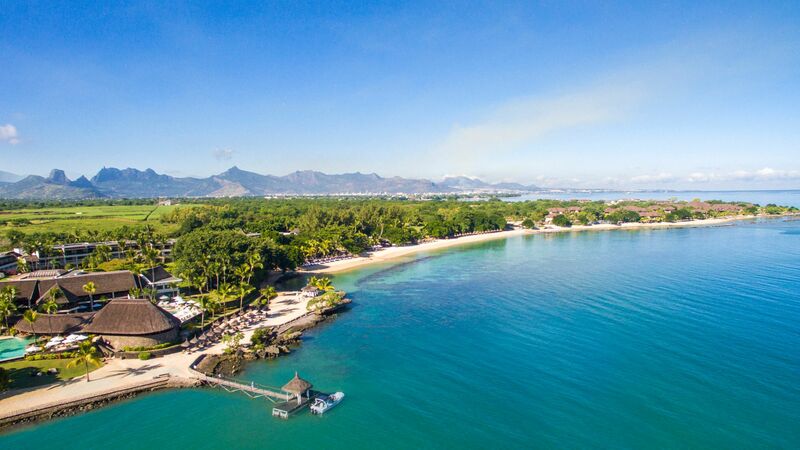 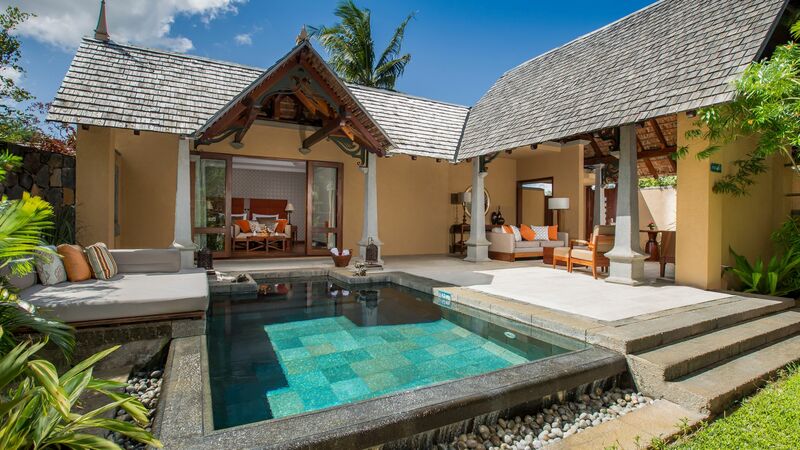 Mauritius is an island that's synonymous with luxury, and our portfolio of properties here lives up to that reputation. 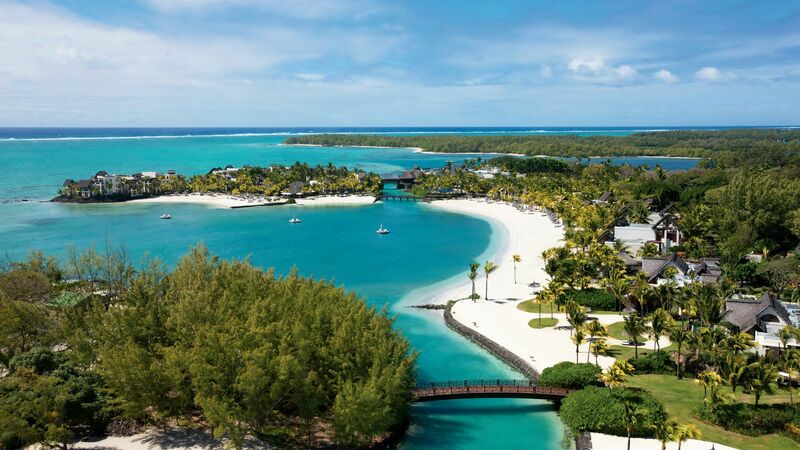 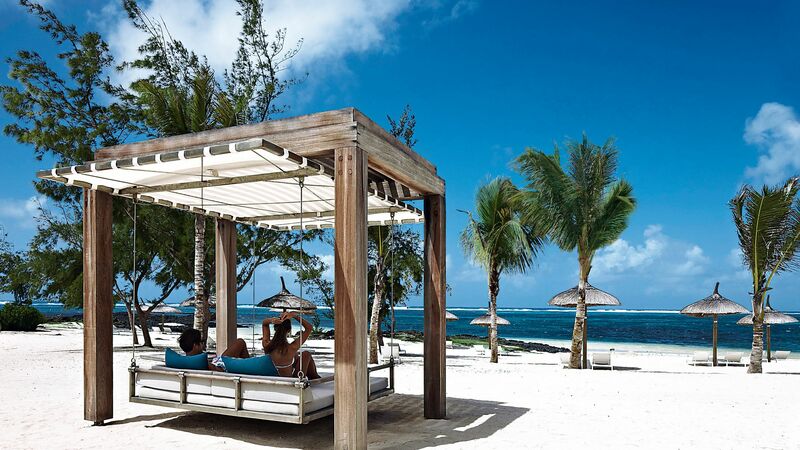 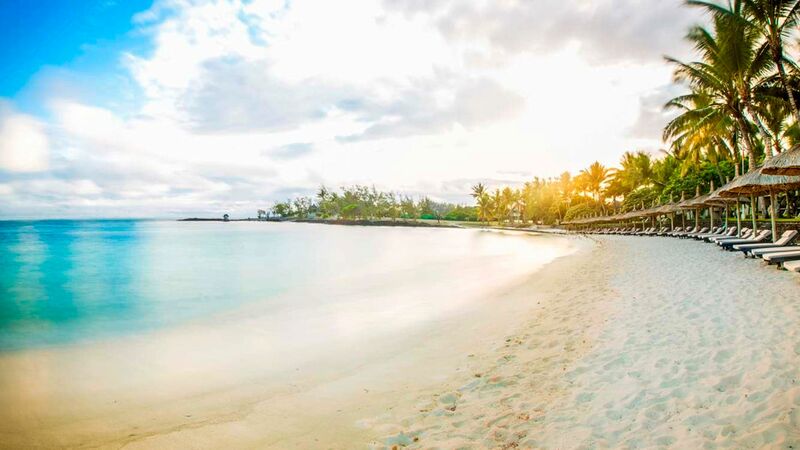 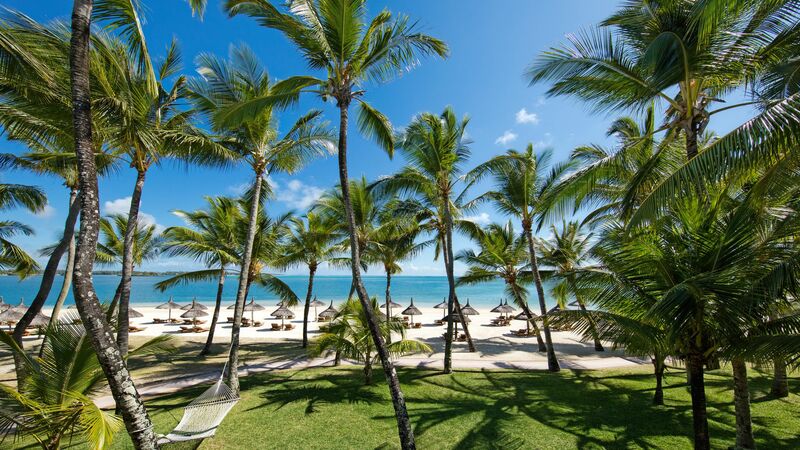 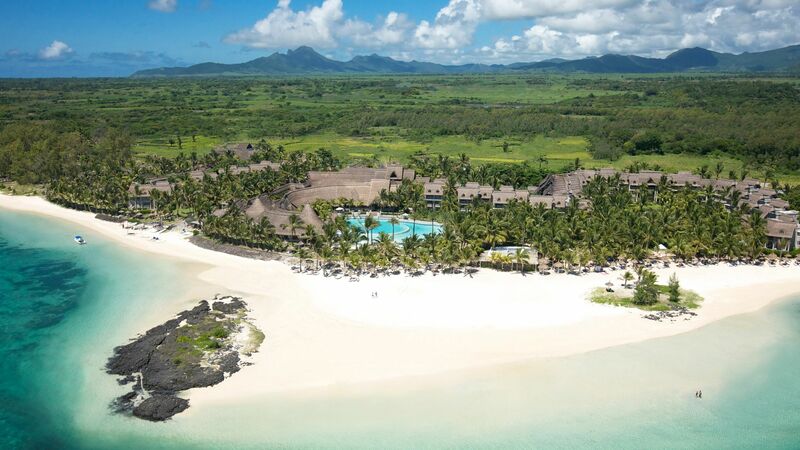 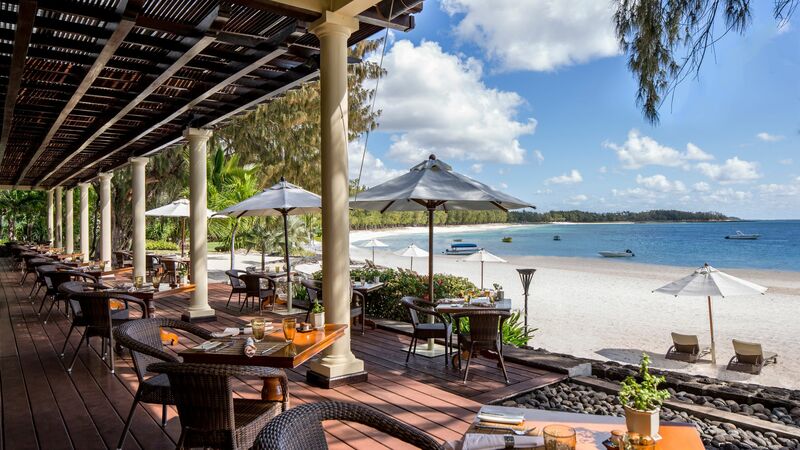 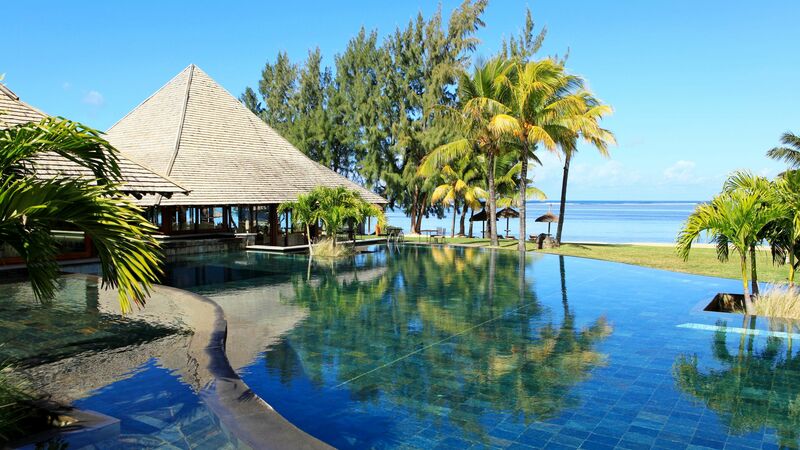 Take the LUX* Belle Mare for example, which overlooks a beautiful coral-edged lagoon. 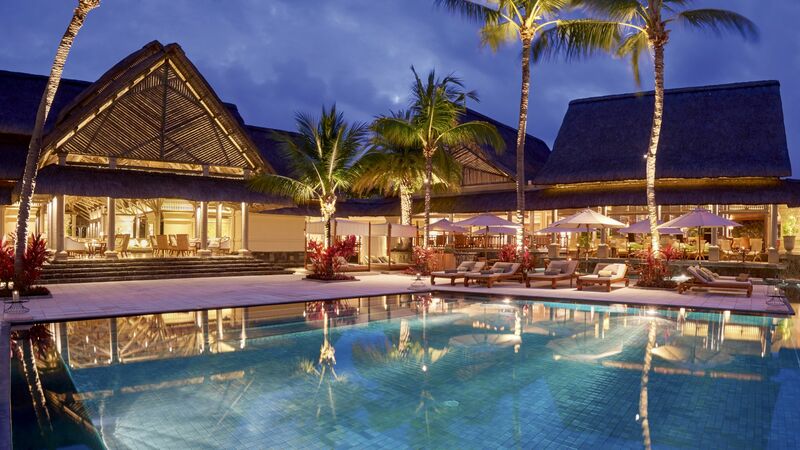 The Heritage Le Telfair Golf & Spa Resort, meanwhile, is perched on the foothills of Plaine Champagne mountain and offers unique arts, crafts and environmental excursions in the surrounding countryside.